Welcome to the International Northern Union! This forum is for all Supreme Council decisions and operations. This forum is for all INUCA decisions and operations. 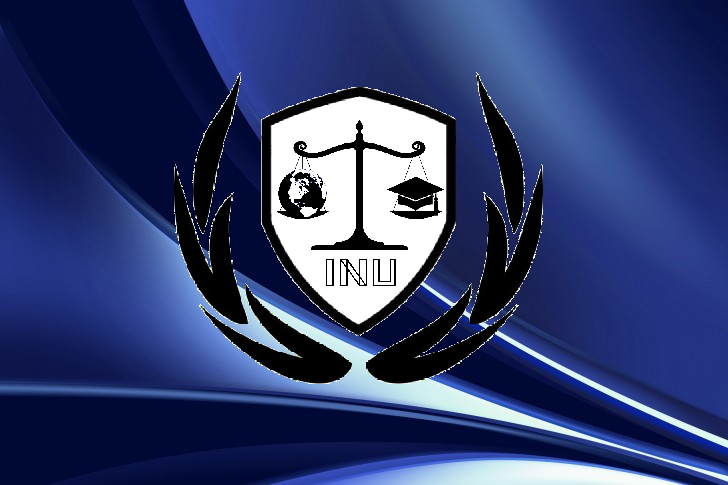 This forum is dedicated to forming and discussing the INU's regional government system. This forum is the place to advertise your nation's commodities and trade with other nations.